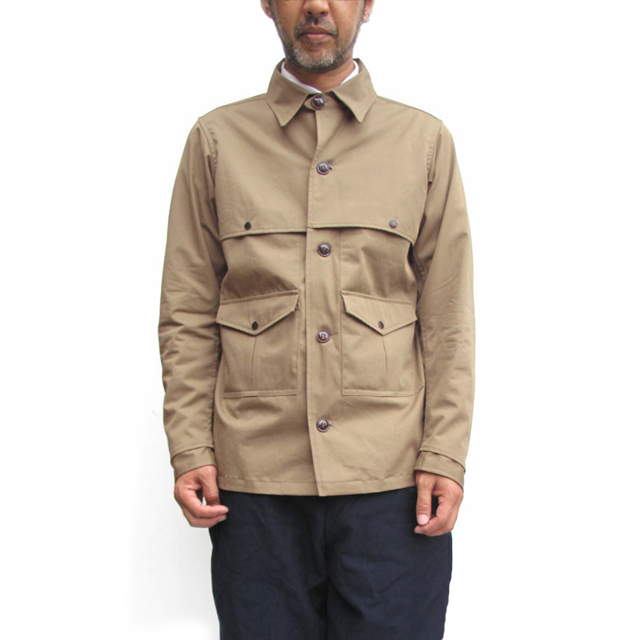 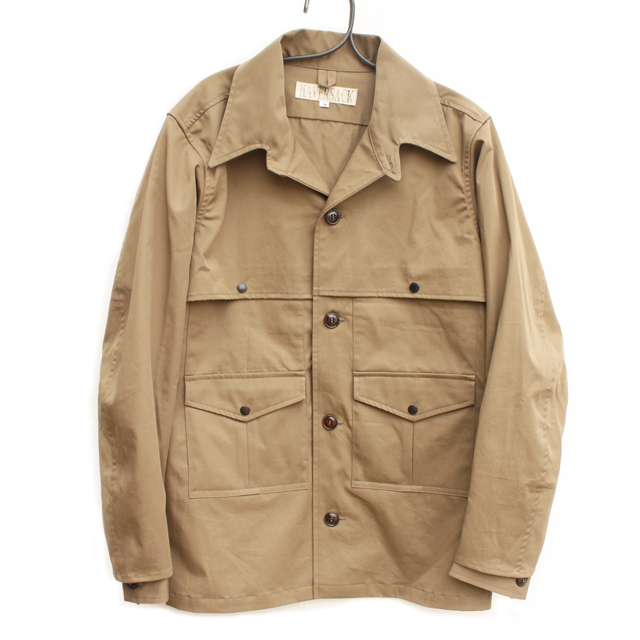 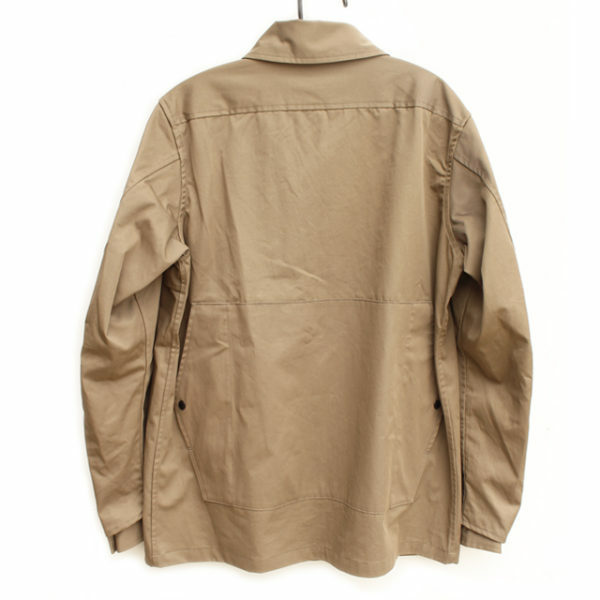 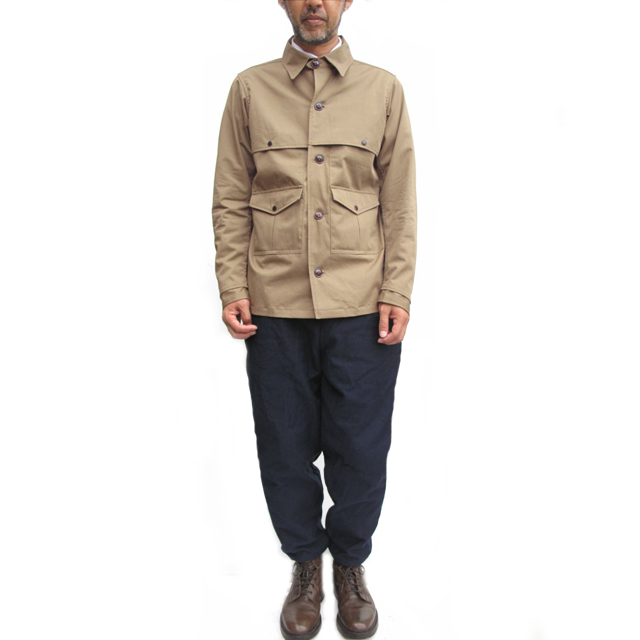 Haversack twill cruising jacket. 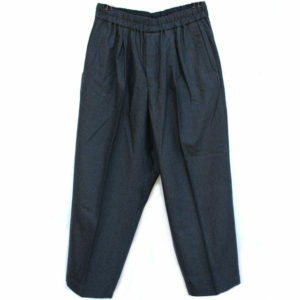 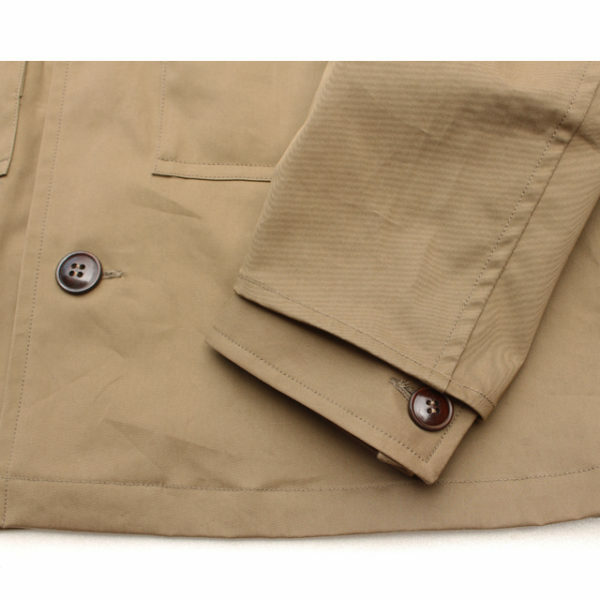 Made from solid medium weight twill fabric which is often used for trench coats. 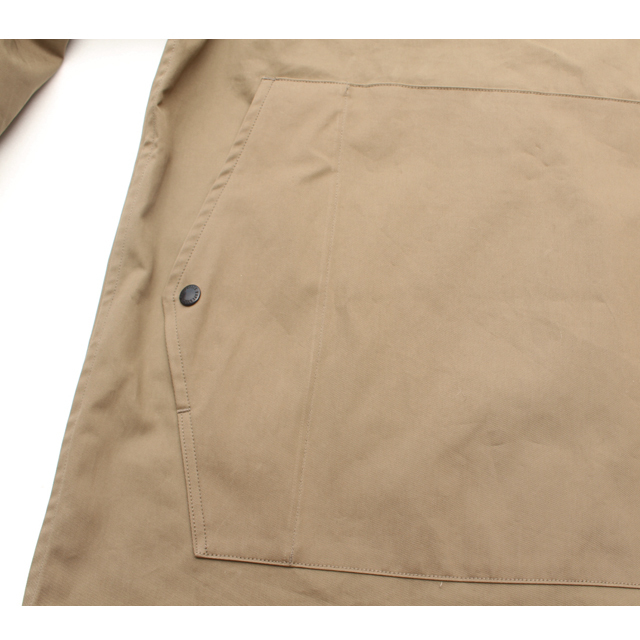 It also feels like weather cloth. Inspired by vintage crusing jacket and re-created with luxury fabric and modern twist, iconic slim silhouette. 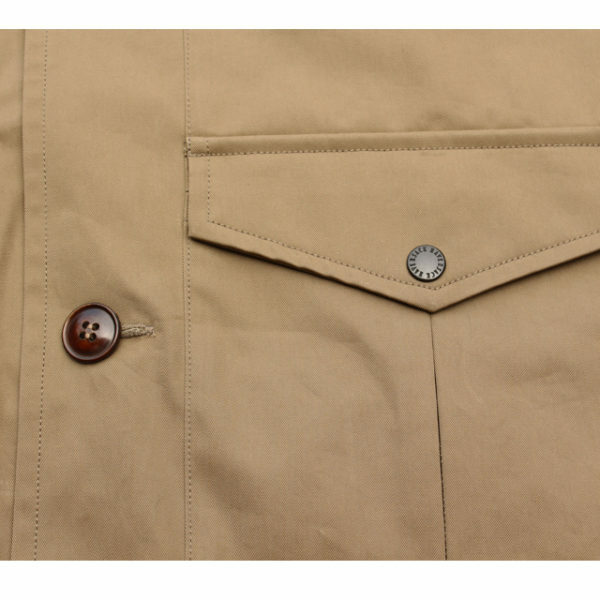 It has four pockets in front, two in back, doulbe layered cuffs. 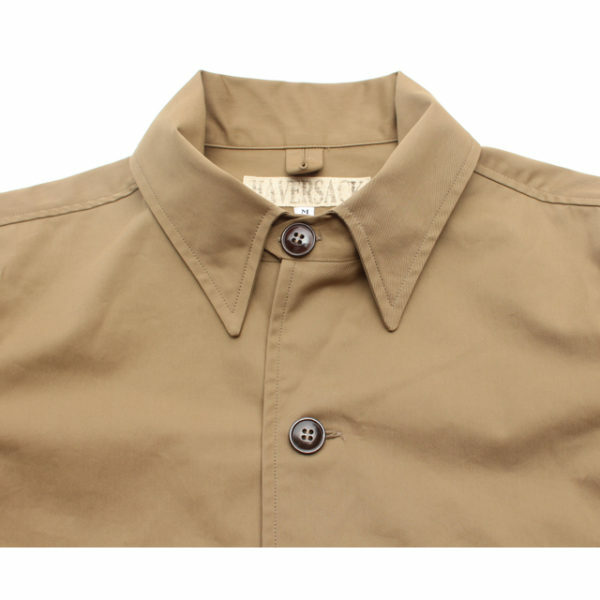 The collar can be open as well. 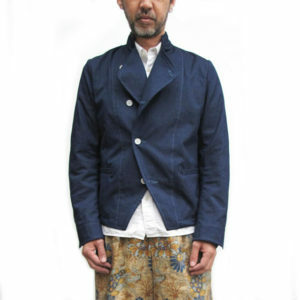 Great mixture of vintage and modern clothing.